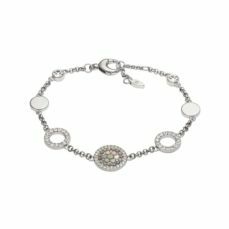 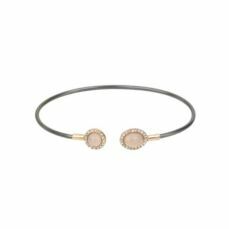 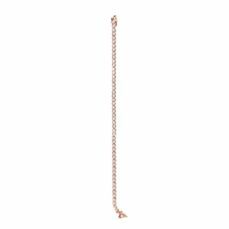 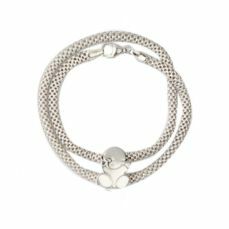 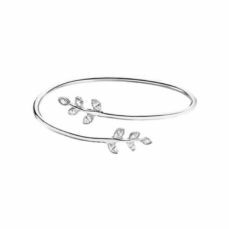 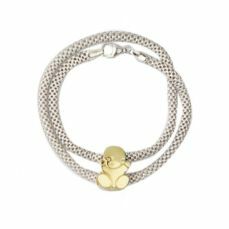 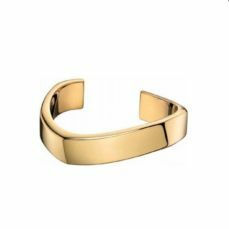 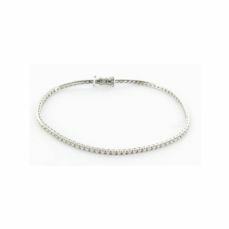 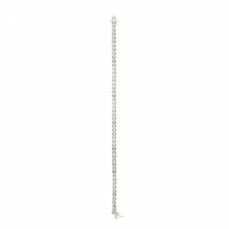 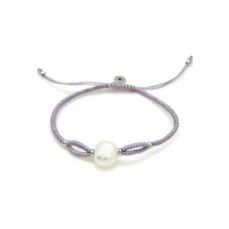 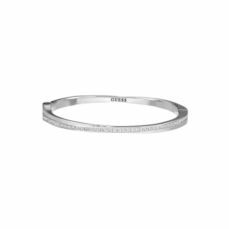 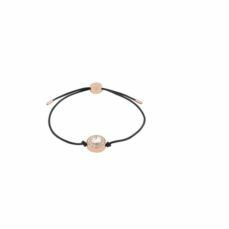 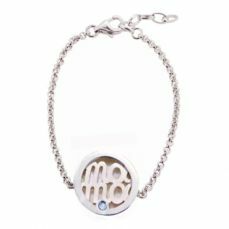 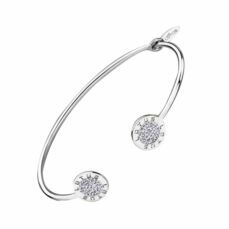 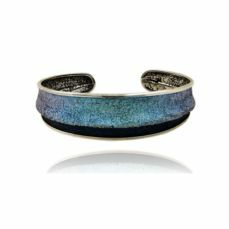 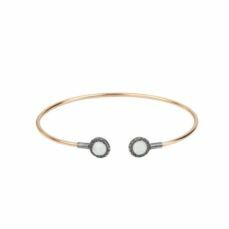 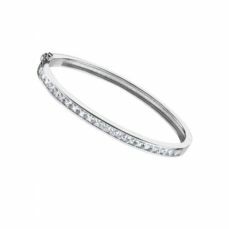 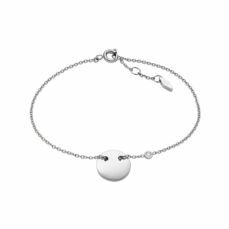 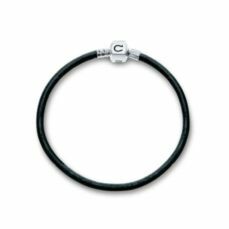 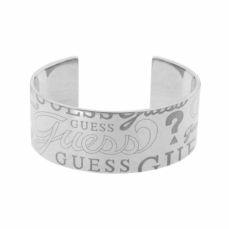 Bracelets are one of the most commonly used accessories for women to highlight the wrist and enhance the contrast between these and the hands. 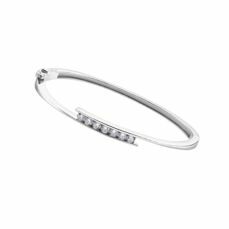 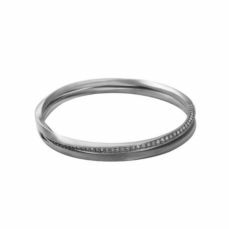 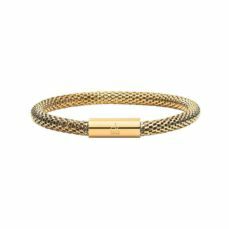 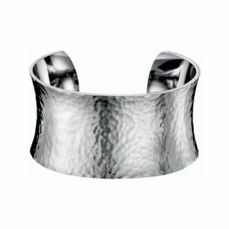 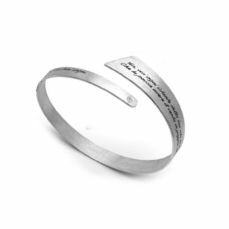 Under these lines you will find a lot of bracelets, bangles and rigid bracelets that will help to complete your look whatever your style. 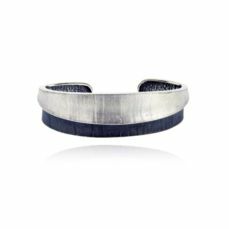 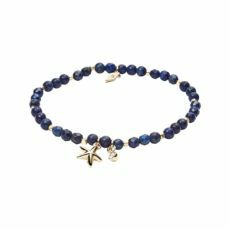 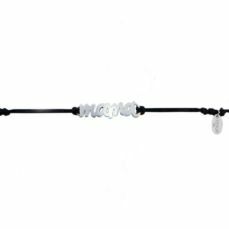 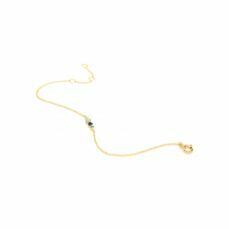 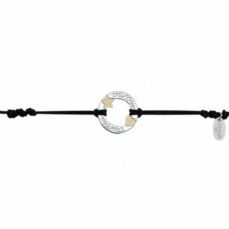 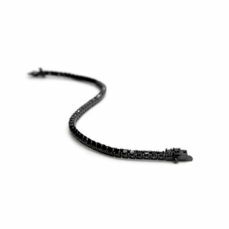 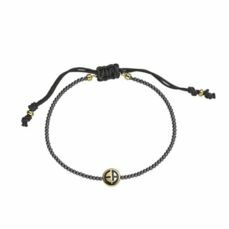 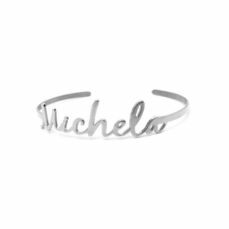 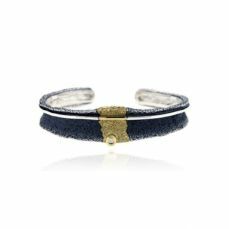 In our online jewelry we have women's bracelets of materials such leather, macrame, rubber, silver and gold decorated with all kinds of precious stones and natural materials. 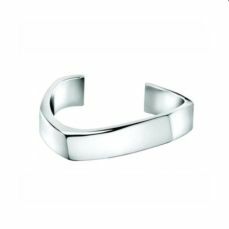 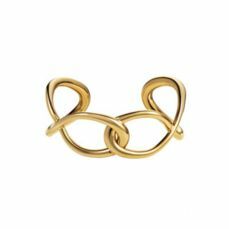 All are of high quality and belong to brands like Swarovski, Guess and Lotus or to small handmade jewelry like Uno de 50 or Sunfield. 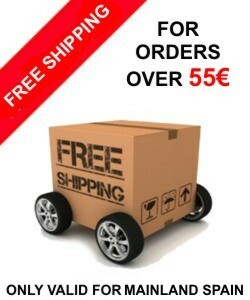 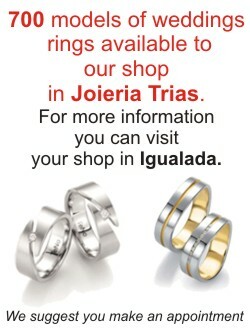 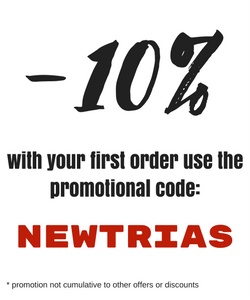 Don't miss the opportunity to see our catalog.